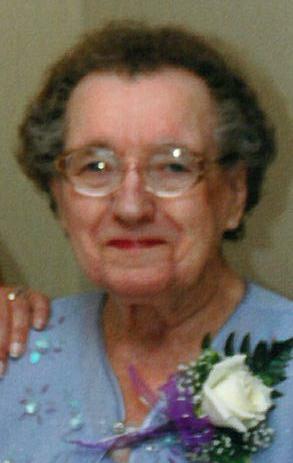 It is with great sadness that we announce the passing of Hellen Hieb. She passed away peacefully on Friday. December 14, 2018 at the age of 93 in Maple Ridge, BC. Hellen is survived by her loving children, James (Shannon), Kathleen, Bernadien (Davidd) and Barbara (Roger) as well as grandchildren Jennifer (CJ), and Melissa and great grandchildren Shawn and Erynn. A special thank you to all the staff at McKenney Creek Hospice, for they are truly angels on earth. In lieu of flowers, please light a candle in memory of Hellen and any donations can be made to the Ridge Meadows Hospice Society or to the Canadian Cancer Society.